Botox® and other Wrinkle Relaxing Injections are a quick and effective way to reduce the appearance of wrinkles, and it’s one of our most popular treatments at SkinHD. 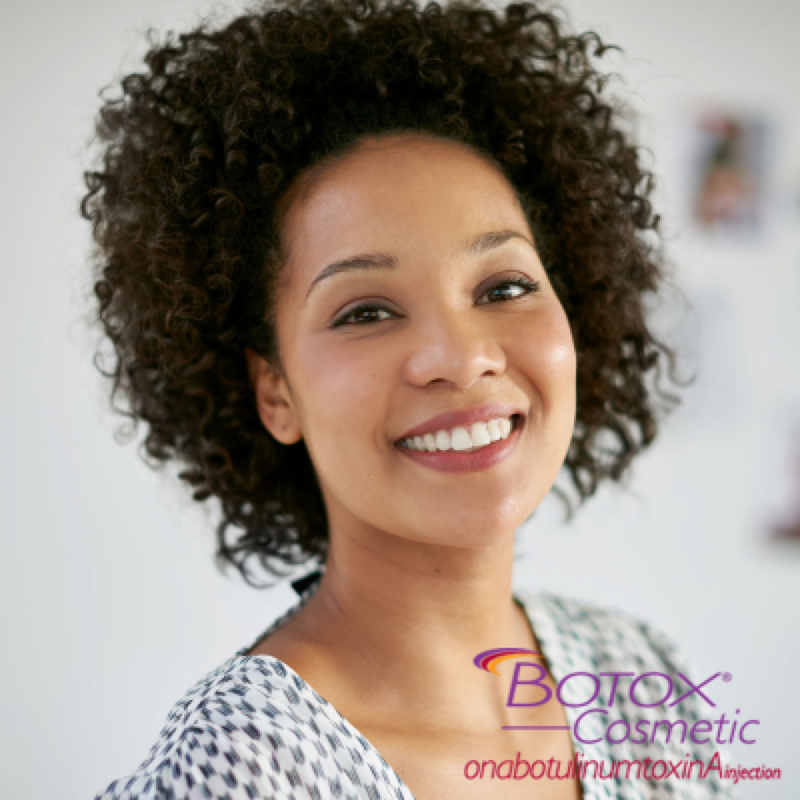 If you’re scheduled in for your first Botox® appointment, or are considering it, here’s how best to prepare for your appointment, what to expect during, and the recommended aftercare to ensure the best results. 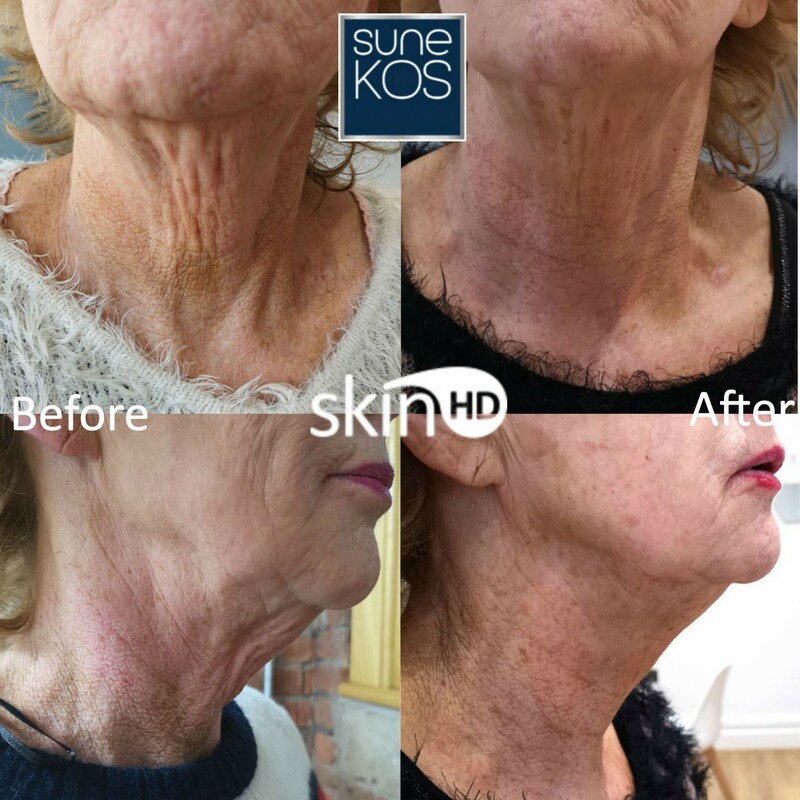 In the last couple of months I have changed my skincare routine and have seen amazing results from making small changes to the products I use and having two light chemical peels with Laura at SkinHD. My skin is so much clearer, brighter and very nearly spot-free, for the first time since before I was a teenager! 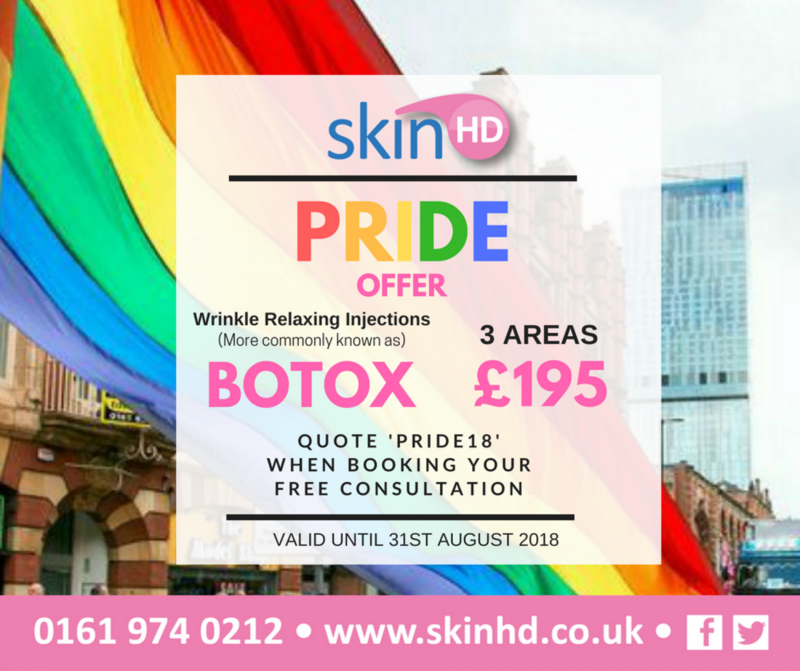 Manchester’s annual Pride Festival takes place 24th – 27th August, and to celebrate we are offering a fantastic deal on our Wrinkle Relaxing Injections (more commonly known as Botox) – 3 Areas for £195 (usually £225) throughout August. 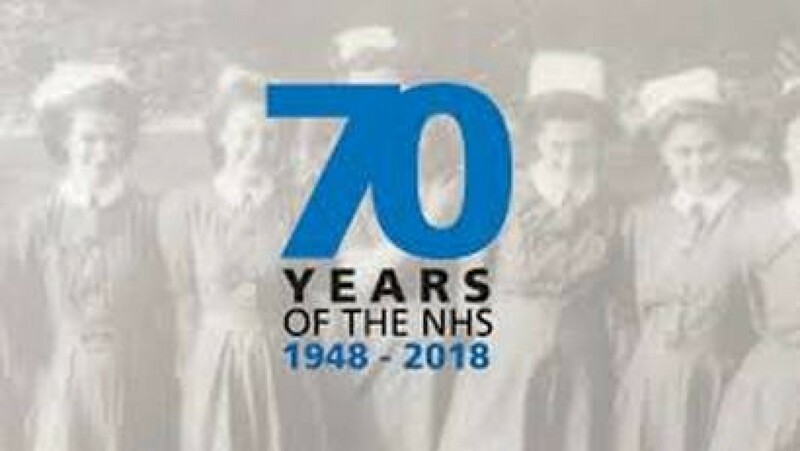 70 years ago, on the 5th July 1948, doctors, nurses, pharmacists, opticians, dentists and hospitals all came together under one UK-wide organisation, the National Health Service for the first time. We are pleased to announce that we can now offer finance options on all our treatments with Payl8r that enables you to spread the cost of your treatment(s) over a time period to suit you! 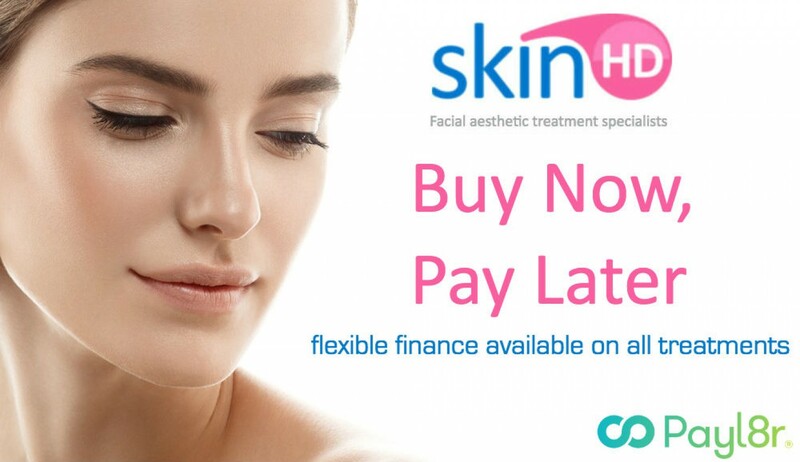 From one area of Botox® to a Five Point Lift, all of our treatments are available with flexible finance options. 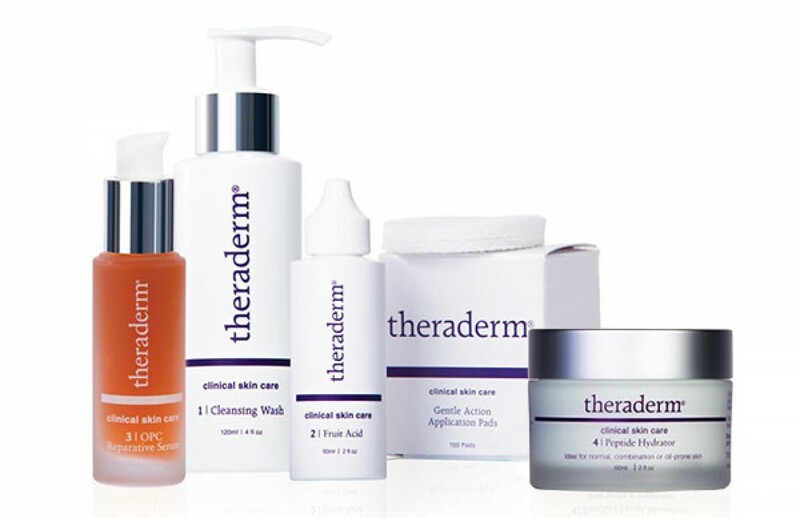 You can view a full list of our treatments here. Just over 26 years ago, the Food and Drug Administration (FDA) approved Botox® for cosmetic use. However, it’s been around for much longer than that – it was discovered in the 1820s, and has been used in a medical context since 1950s! Botox® injections are one of the most popular cosmetic treatments in the world with over 6 million treatments administered every year. Botox® isn’t just used for aesthetics purposes, but also for treating medical conditions such as excessive sweating (Hyperhydrosis), migraines, twitching muscles and even vision problems! Everybody loves the Easter Bunny, but that doesn’t mean we want the bunny lines to match! 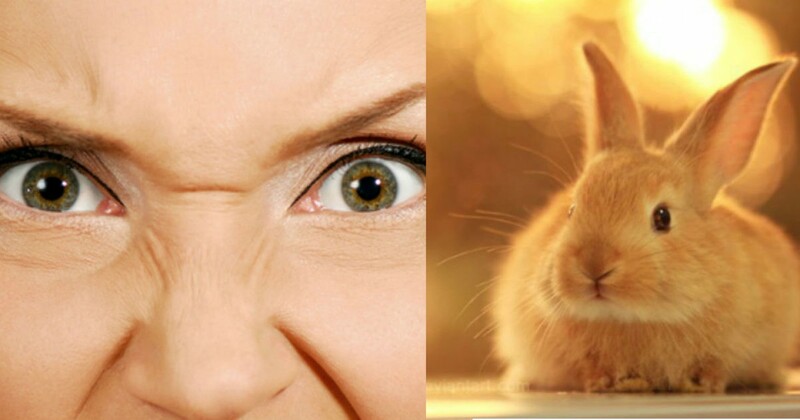 Also called nasoglabellar lines, ‘Bunny Lines’ are the wrinkles that appear at top of the nose when you scrunch your nose (like a rabbit! ), caused by repetitive movements by the muscle such as smiling or squinting. 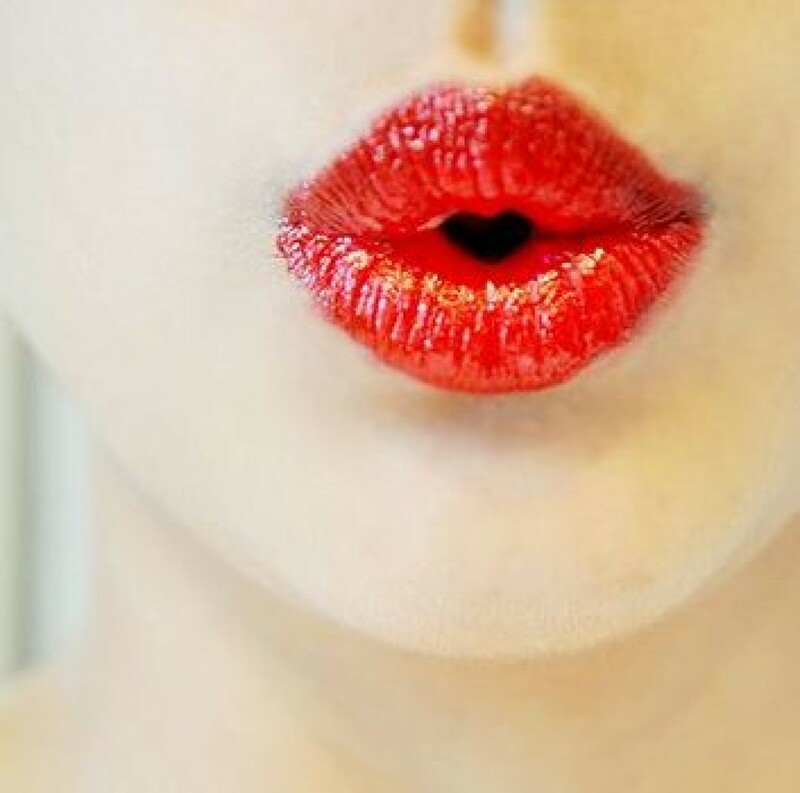 Valentine’s Day is next week, and we have a fantastic special offer on Lip Fillers throughout February to ensure that you have the Perfect Pout for all those Valentine’s kisses! 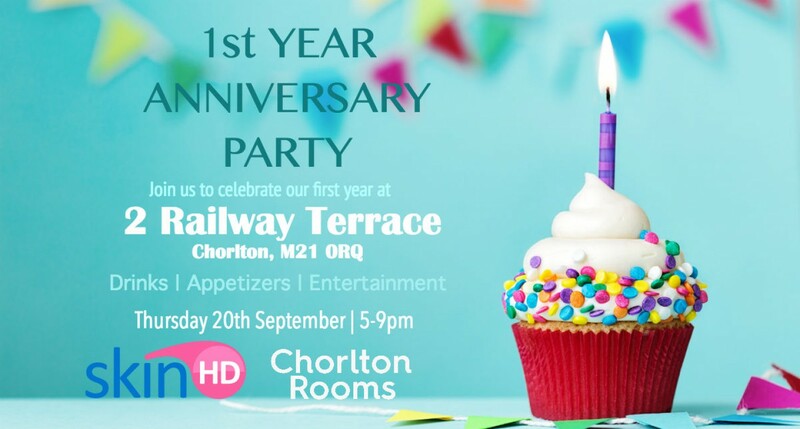 Show your lips the love by treating yourself or a loved one to a Dermal Filler Treatment from our Facial Aesthetics Clinic in Chorlton for just £195 for 1ml Juvederm Ultra 3 (usually £225).